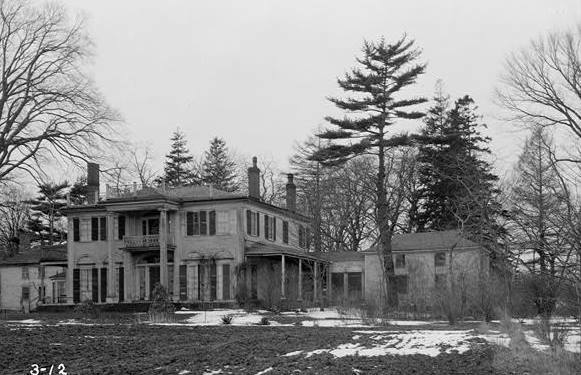 William DeWolf built this house in 1808 after plans by the Providence architect, Russell Warren. 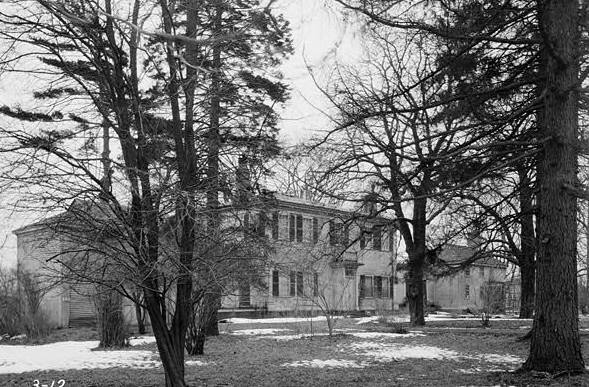 Another authority states that the house was built in 1803 by Captain Jim DeWolf, Member of Congress. The owner in 1936, Miss Alicia Hopton Middleton, inherited the house from her mother, Ann DeWolf, who married Nathaniel Russell Middleton. 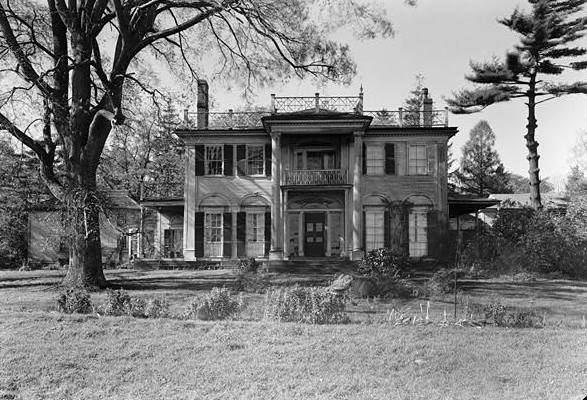 Mrs. Middleton had the place through her father, Henry DeWolf, who was son of the original owner, William DeWolf. A very old drawing of the house is reproduced in Gardens of Colony and State and the title states that it is called the Middleton house.